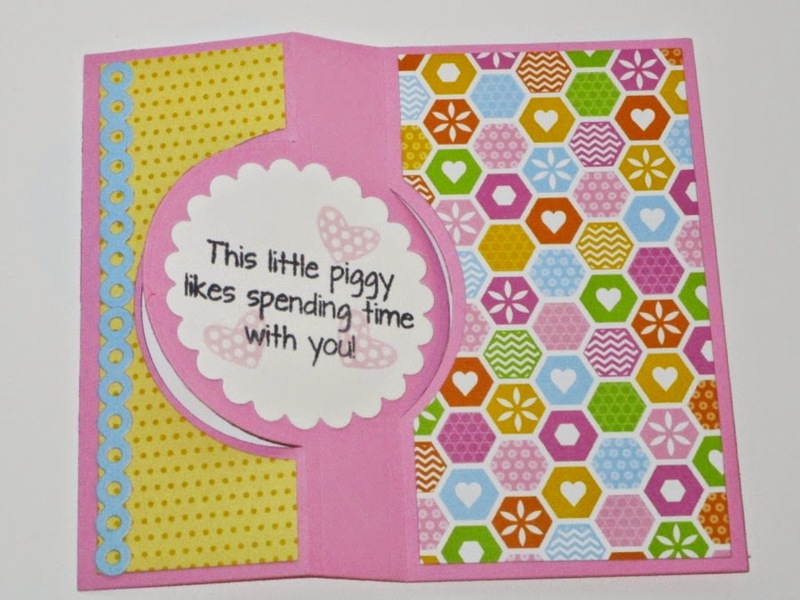 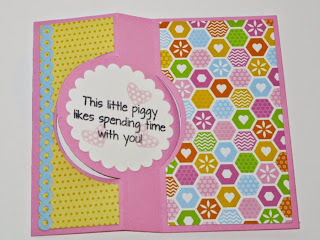 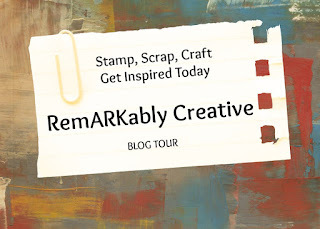 The card I am sharing today is using the new piggybank2stamp and the large circle flip-it framelit die from The Stamps of Life. 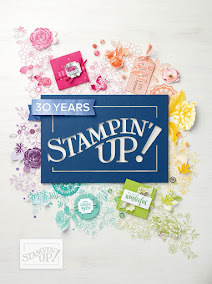 All supplies and inks are from The Stamps of Life store! 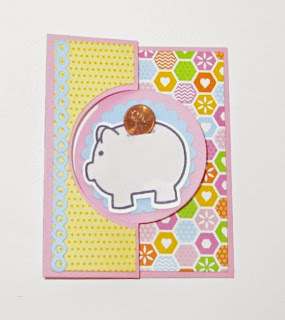 Love how you used a real penny!